The Binetto Circuit in Italy this week saw an impressive shakedown for the Corbari BB01-06, the latest ‘small prototype’ to hit the tracks. 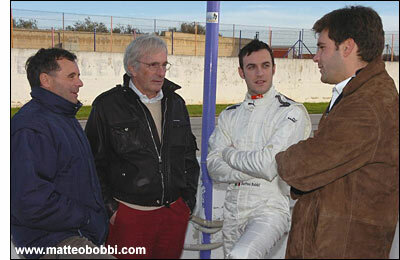 None other than former FIA GT Champion Matteo Bobbi was at the wheel. 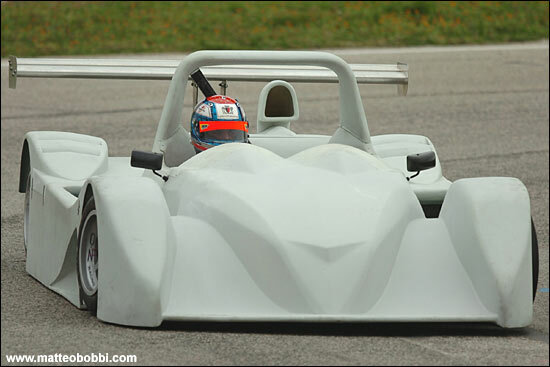 The carbon-tubbed prototype, produced by Corbari Engineering and powered by Honda, completed 75 laps. "We're very satisfied," said Federico Corbari. "Everything worked fine without problems, confirming the goodness of this project. I'm sure the BB01-06 will become very competitive in a few months." 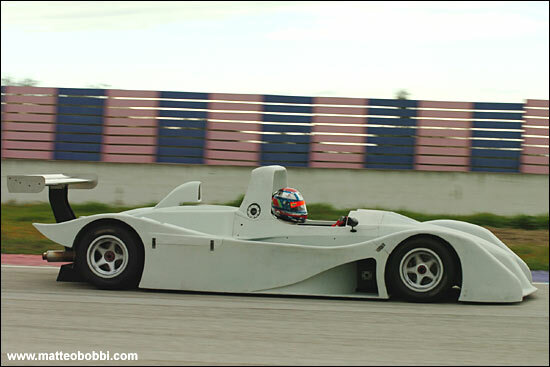 "The car is fun to drive, similar to a single-seater,” said Matteo Bobbi. “Even without pushing it has demonstrated that it is very fast."